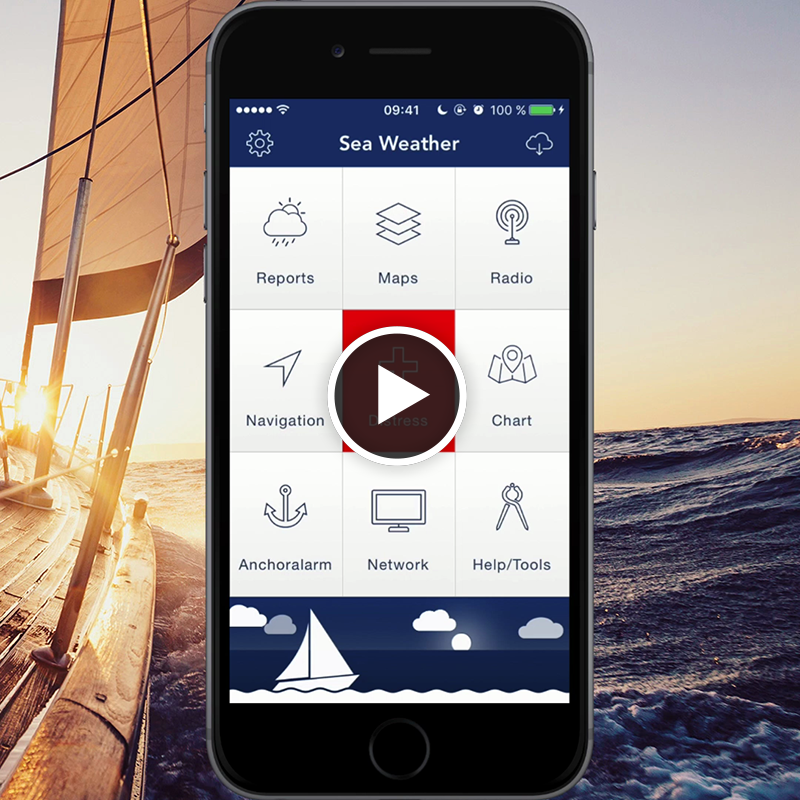 Sea Weather Professional — The Nautical Weather Center for Professionals. Our full 360 degrees Distress Assistant helps you calling help in distress when every second counts. 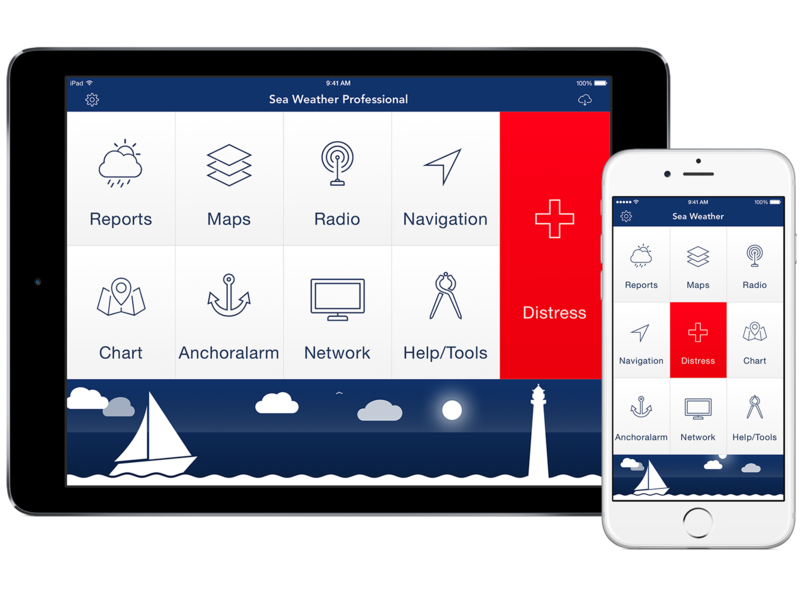 Altlantic, Pacific or Alaska, access all the Reports and Maps provided by NOAA and many more worldwide. 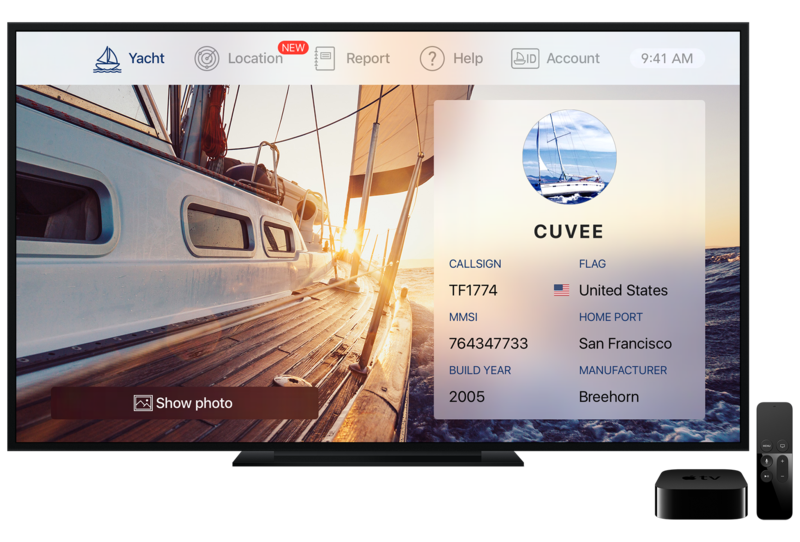 Select all the data you need and let it be conveniently fetched touching just one button for download. 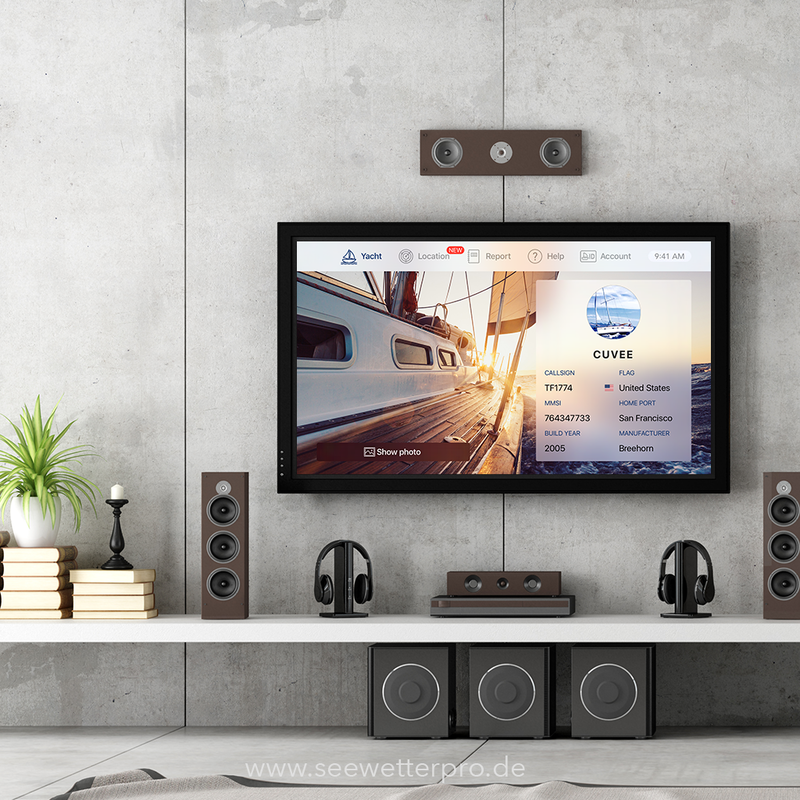 Following extensive featureset is provided to professional sailing crews. 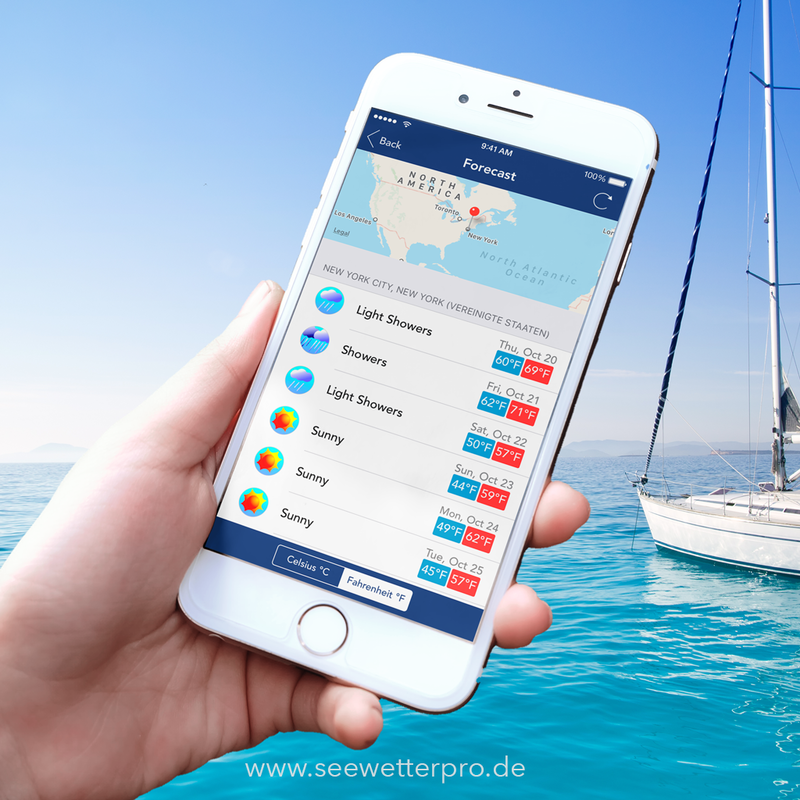 Sea Weather Professional is amazingly easy to use. If you have questions or suggestions on how to improve the product experience, just send us an e-mail! 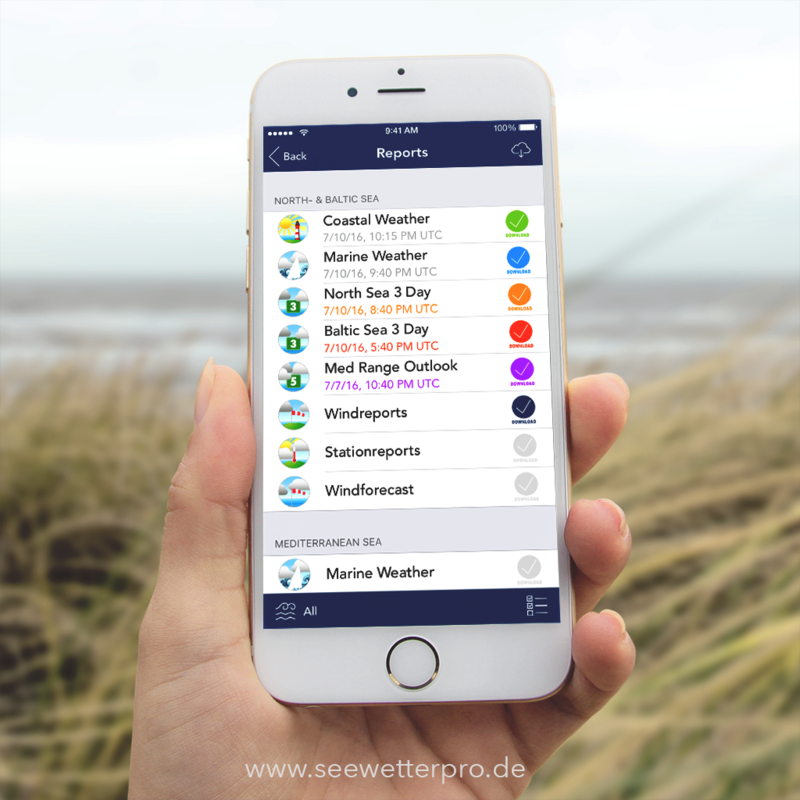 Sea Weather Professional is available to the whole iOS platform. All iPhones, iPads and even older iPods are supported for iOS 9 up to the most recent iOS. 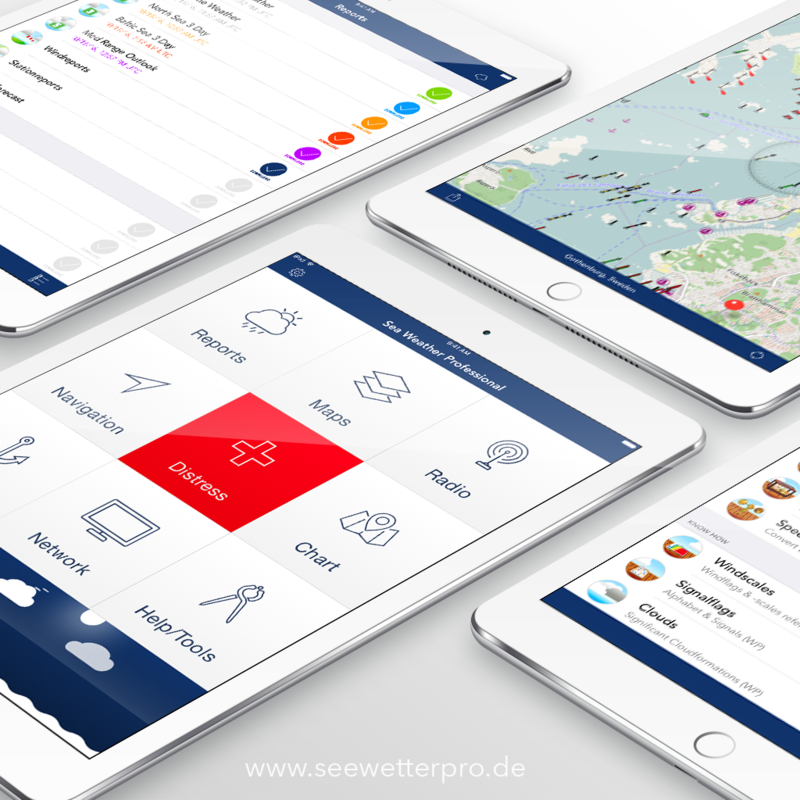 Get your Sea Weather Professional for all your devices on the AppStore now.